Eureka, Ca., (KIEM) Beautification is the name of the game. The Northcoast Regional Land Trust and Redwood Community Action Agency did just that all in effort of Stewardship Sundays. 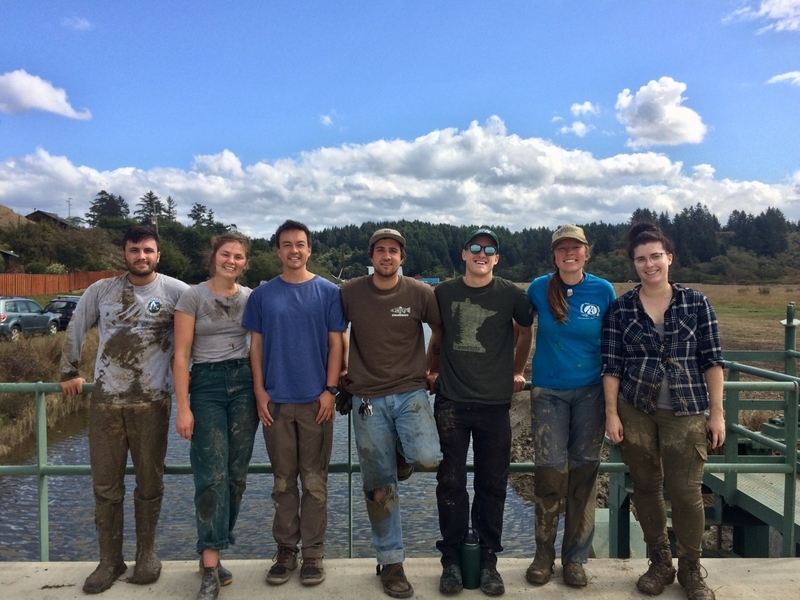 Over a dozen of volunteers reported to Martin Slough Conservation in Eureka to help improve habitat for salmon and enhance agricultural land. Volunteers planted over one thousand plants in two hours. Northcoast Regional Land Trust's mission is to promote stewardship of Northern California's healthy and productive resource base, natural systems and quality of life and Redwood Community Action Agency to support the development of community forests for public access and watershed protection.